This entry was posted in FOOD!, Information and tagged bloating, budget, family, food additive, headache, migraine, MSG, natural, shopping, swelling, Toxic. Bookmark the permalink. i love following Mercola. thanks for another awesome blog. 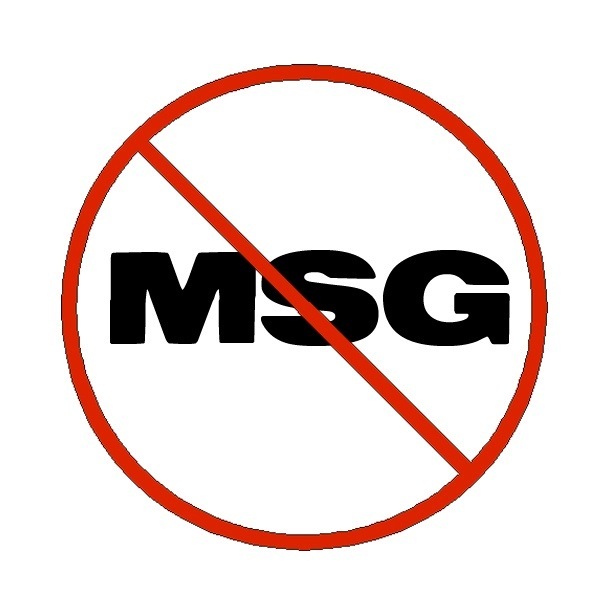 we avoid msg whenever we can in this house!